Known as the Architectural Limestone System, SunStone can mimic authentic real stone from the quarry and transforms plain concrete into a variety of looks and colors. 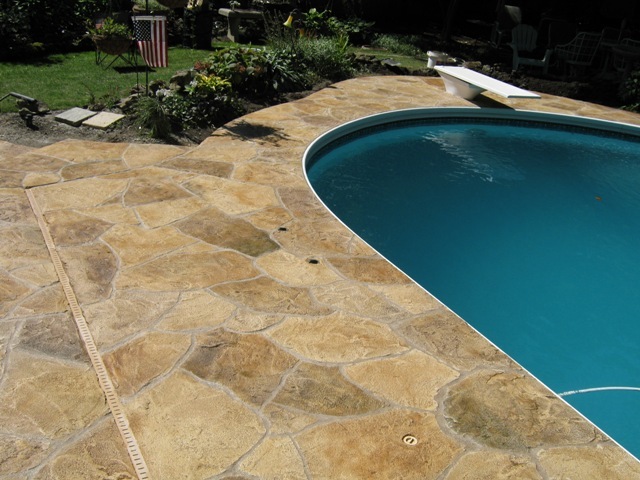 It’s unique quality allows SunStone to be applied over a variety of surfaces including cinder block, hardiboard, foam, pre-cast moldings, concrete, brick and more. 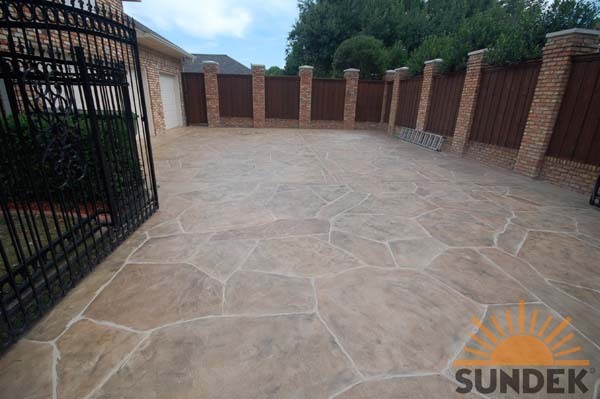 The need to completely replace existing concrete is a thing of the past when you have the option of Limestone looking finishes with SunStone coating from Sundek of Austin. 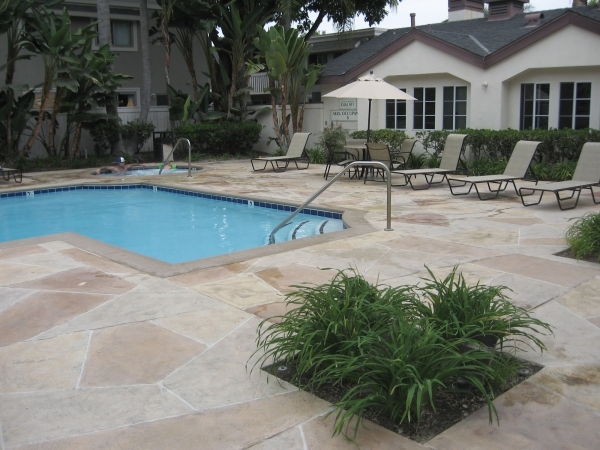 The natural and real appearance mimicking that of real limestone means that the Sundek Sunstone overlay system can be the perfect solution to resurfacing your existing concrete surface without the need for replacement. Where to use It: Use SunStone overlay system over many surfaces including: concrete, brick, stucco, drywall, foam, walls, hardiboard and more. 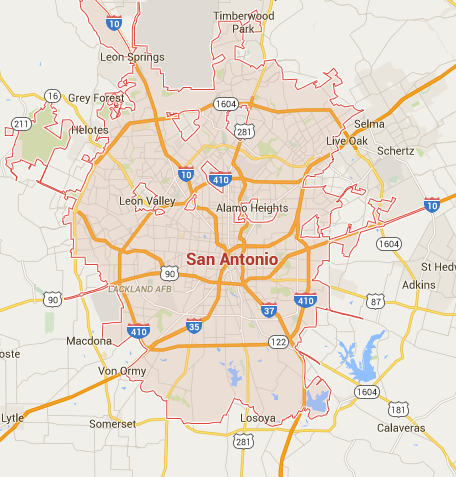 …and almost anywhere you want it! How it’s done: Installed only by Sundek certified and trained craftsmen, the SunStone system is mixed and then applied using creative application techniques practiced and learned by Sundek’s artizans utilizing a hand trowel. 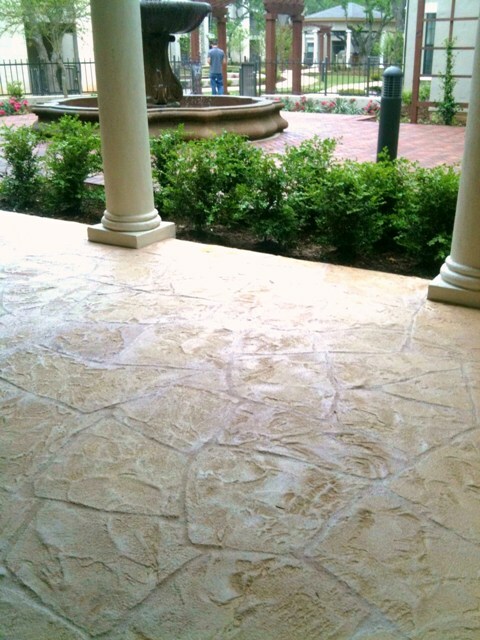 Other natural stone and custom patterns can be carved by hand through the creative skill of the applicators. Hand carving techniques in combination with creative coloration systems create some of the best and authentic stone patterns like that of travertine, flagstone, slate and tile patterns.